Welcome! Pacific City-Woods is a wonderful community on the Oregon Coast. 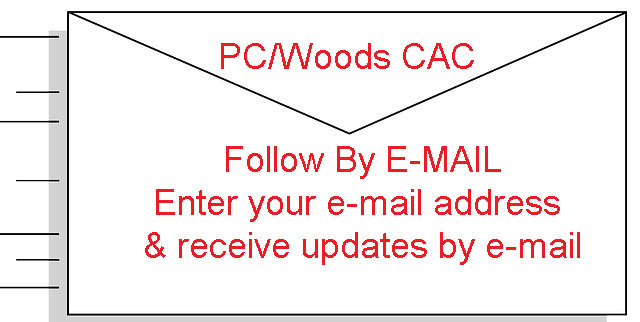 If you are a resident, property or business owner in Pacific City-Woods you are eligible to be a member in the PC-Woods Citizen Advisory Committee. As a member of the CAC you have an opportunity to make a difference by stepping forward and sharing your ideas, thoughts and concerns about our community. Our mission is to provide a forum for citizen involvement on matters that concern Pacific City-Woods. Our goal is to preserve and enhance the quality of life and livability in Pacific City, Woods and all of Tillamook County. Know the issues! Make a connection! Meet your neighbors! Share your ideas!